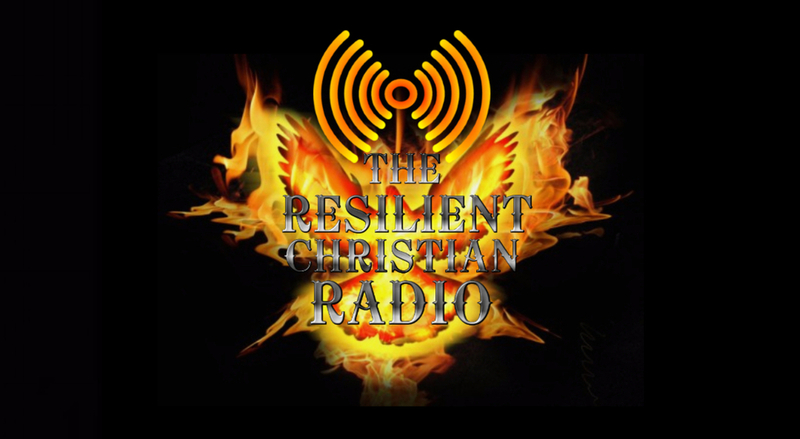 We will be airing live tomorrow with our host from "The Biblical Editorial Review". The topic will be "Why liberalism doesn’t work in the Church". We see that outside influences try to change the true Church of Jesus Christ according to the Bible. We’re going to explore why liberalism can’t change God and His Word. This is part 2 of a 4 part series: God vs Satan = Love vs Sin.